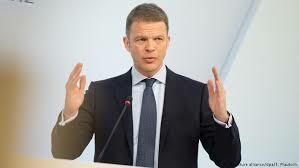 Deutsche Bank AG named Christian Sewing to replace chief executive officer John Cryan after less than three years amid mounting questions about the future direction of Europe’s largest investment bank. Former UN Secretary-General Ban Ki-moon was elected as the new chairman of the Boao Forum for Asia, in a diplomatic boost to the think-tank modelled after the World Economic Forum which is held annually in Davos. 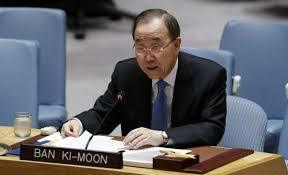 Ban replaces former Japanese prime minister Yasuo Fukuda, state-run Xinhua news agency said. 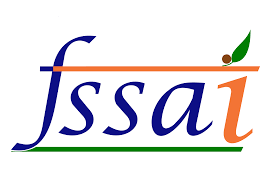 The Food Safety and Standards Authority of India (FSSAI) launched 'Project Dhoop', an initiative aimed at shifting the school assembly time to noon to ensure maximum absorption of Vitamin D in students through natural sunlight. "Project Dhoop's Noon Assembly is an innovative and effective concept to ensure that school students get adequate Vitamin D through sunlight. Prime Minister Narendra Modi unveilsIndia's first 12,000 horsepower electric locomotive from Bihar's Madhepura locomotive factory. Modi reached Bihar to attend the centenary celebrations of the Champaran Satyagraha as a part of "Chalo Champaran Campaign". The theme of the centenary celebrations of the Champaran Satyagraha is "Satyagraha se Swachhagrah". Bihar Chief Minister Nitish Kumar, Union minister Radha Mohan Singh and other dignitaries received PM Modi. Spain's Garbine Muguruza rose from a set down and became champion of the 2018 Monterrey Open, beating Hungarian Timea Babos 3-6, 6-4, 6-3.